This is Aegean Turkey, the homeland of Mythology and Dionysus and birthplace of DOMAINE LUCIEN ARKAS which inherited the fertility, diversity and extraordinary nature of the Aegean Region. 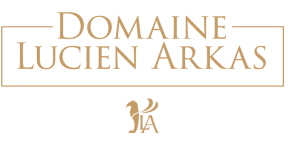 Our wines owe their dignity and vision to their owner: Lucien Arkas. His vision of the wine is decidedly qualitative. He realised the dream of producing the best wines of Turkey. 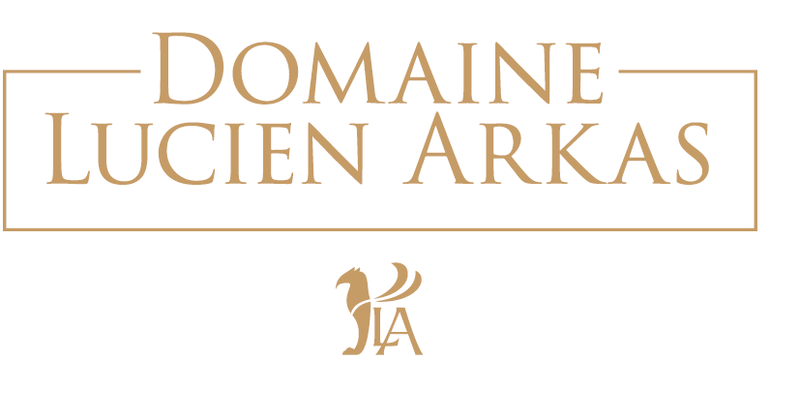 DOMAINE LUCIEN ARKAS manages the first organic vineyard certified by « Ecocert » in Turkey. An exceptional terroir spread over 200 hectares and blessed by the gentle Aegean climate. Priority is given to manual harvesting at night in order to maintain the quality of the grapes. A perfect balance between tradition and modernism allows the wines to age in French and American oak barrels or stainless steel tanks. 18 grape varieties are grown in our vineyards. Kuscuburun Mah. Basmimar Sinan Cad. welcome visitors. Tours are available by appointment and include a visit to the distillery (production process, distillation and storage techniques, where visitors can purchase a range of LA Wines.